While there are 2,500+ Unicode emojis kicking about in the world, only 12 of them have red hair. 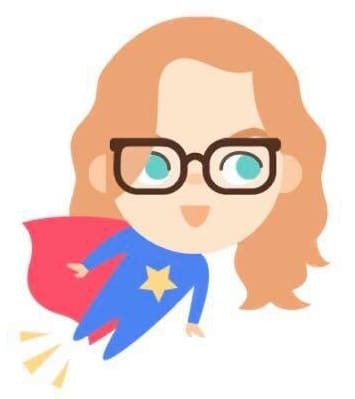 And since Apple’s release of redhead emojis last week in iOS 12.1, many gingers have become frustrated that their little red-haired smileys only have one expression. Much to Gingerkind’s disappoint, red hair hasn’t been incorporated in all of the other emojis like other hair colours have been. 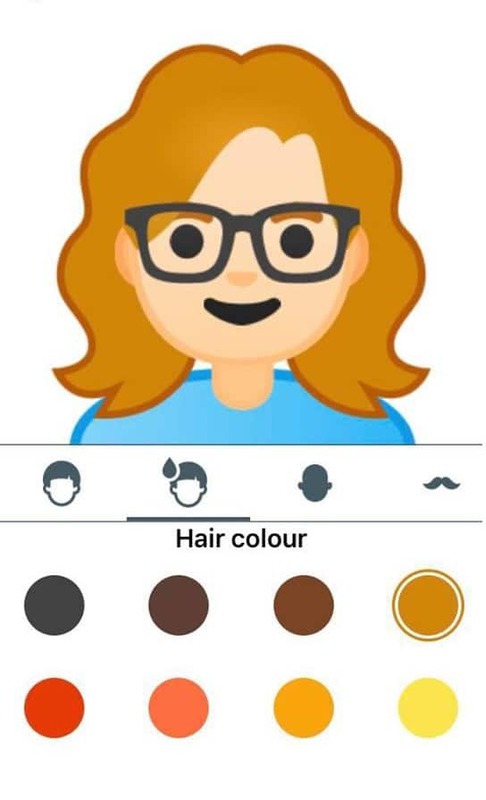 But thankfully, Google’s new emoji-style Mini stickers for Gboard, Google’s virtual keyboard app (available on iOS and Android), solve that issue, not only allowing you to have hundreds of facial expressions, but to also customise every element of your character to look just like you, from specific hair shade (4 of which are ginger) down to glasses and moustache preference. And better yet, these emoji style mini stickers are based on your selfie. Genius! Gboard cleverly uses “a combination of machine learning and artistry to create illustrated stickers based on your selfie”, allowing its algorithms to give you skin tone, hair shade and style, accessories, and more, which you can then fine-tune to get your desired look. Yes, you can even have freckles, too! Your Mini sticker is then plugged into hundreds of different expressions across three different design styles: regular, bold and sweet. Be warned though, these Minis are in no way the same as emojis. They won’t appear on your emoji keyboard, but actually on a separate one through Gboard, but they can be used in almost the same way across multiple applications. Redhead shrugs, zombies and superheros all round! 1. Download Gboard from the Google Play Store or Apple App Store. 2. Set Gboard as your virtual keyboard. For Android users, open your device’s system settings and go to Settings > System > Languages and Input. Tap the Virtual keyboard, and then Manage Keyboards, and turn on Gboard. To do this on iPhone, open Settings and then head to General > Keyboard and tap Keyboards. Click on Gboard and turn on ‘Allow Full Access’. 3. Open an app like Messages that has access to your keyboards. Tap the emoji icon on the left-hand side of the space bar key to open the Emoji menu, then the square-faced sticker in the middle, which will bring up another set of icons. Now tap the multicoloured ‘Mini’ icon to starting creating your personalised sticker. 4. Gboard will open your device’s camera and ask you to take a selfie. Make sure you line up your head within the on-screen lines before you take a photo. 5. 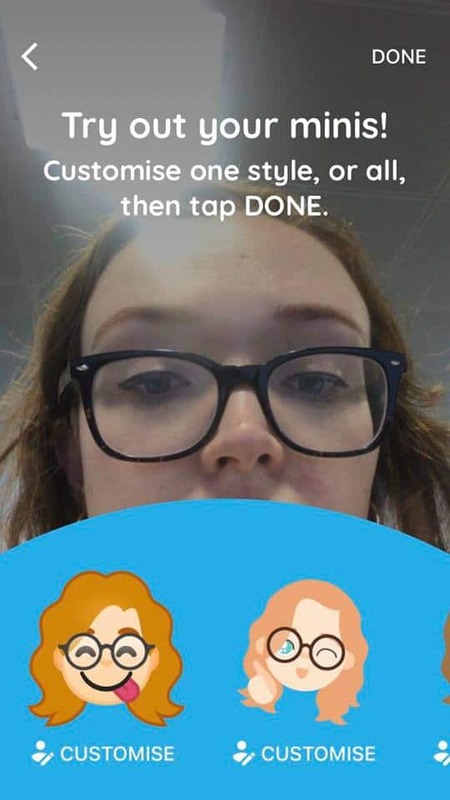 Now to have fun fine-tuning your selfie before sending them to all of your friends!